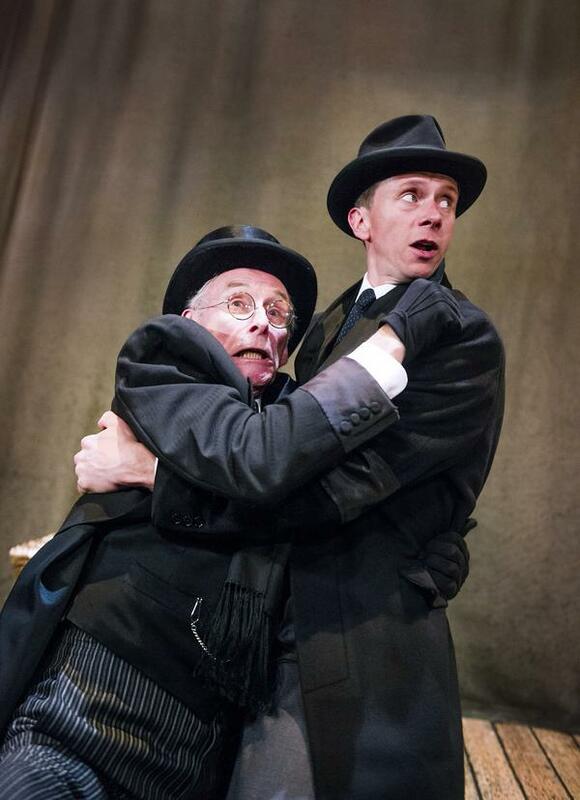 Father and son actors Christopher and Tom Godwin have been cast in the long-running West End production of The Woman In Black after playing the roles in a revival of Scarborough’s Stephen Joseph Theatre. The pairing started last week in The Woman In Black at the Fortune Theatre , one of the most exciting, gripping and successful thrillers ever performed, now in its 26th year in the West End, in a production revisited by original director Robin Herford. 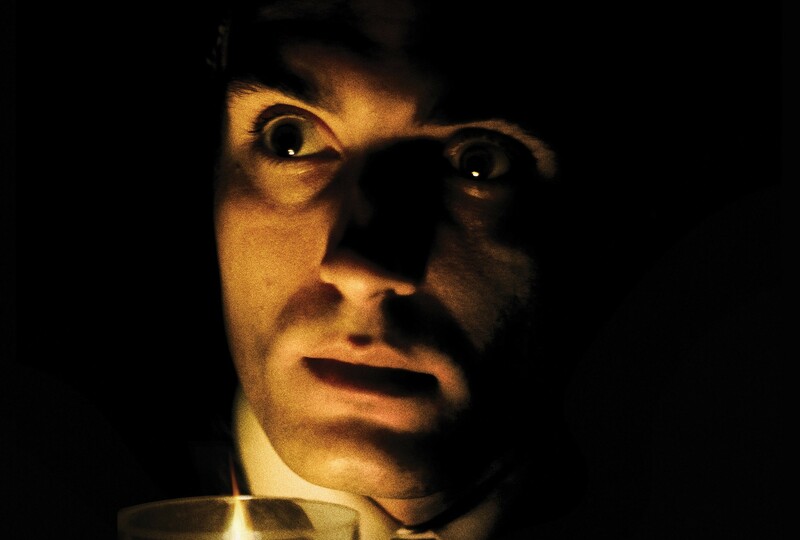 Unanimously acclaimed by the critics, The Woman In Black combines the power and intensity of live theatre with the cinematic quality of film noir. More than seven million people have been transported into a terrifying world in an unremitting drama that has them literally jumping out of their seats. The Woman In Black was first performed at the Theatre-By-The-Sea in Scarborough in 1987. The original production received rave reviews, paving the way for future productions throughout the country. It reached the West End in 1989 where it has been a major success ever since. Its success has subsequently reached a global level, having spread to the US, South America and through to the Tokyo theatre scene, and beyond. A film version, starring Daniel Radcliffe, became the highest-grossing British horror film ever, taking more than $100 million worldwide. Christopher Godwin plays Arthur Kipps and Tom Godwin plays The Actor. Christopher Godwin’s recent theatre credits include The Two Merchants of Modena (RSC), The Crucible (Old Vic), Versailles (Donmar Warehouse), This House (National Theatre), A Midsummer Night’s Dream, The City Madam, Cardenio (all RSC), Henry IV Parts I and II (Shakespeare’s Globe) and The Invisible Man (Menier Chocolate Factory). TV credits include The Hollow Crown, A Young Doctor’s Notebook, Lead Balloon and Waking the Dead. Tom Godwin’s theatre credits include: Macbeth (Park Avenue Armory, New York); The Little Mermaid (Bristol Old Vic); To Kill A Mockingbird (Regents Park Open Air); Cinderella (Tobacco Factory at St James Theatre); Bingo (Young Vic); Taming Of The Shrew (Shakespeare’s Globe), Get Santa! (Royal Court); The Crash Of The Elysium (Punchdrunk); Earthquakes In London (Headlong / National Theatre); ENRON (Headlong: Noel Coward Theatre West End, and Victory (Arcola). The Woman In Black, adapted by Stephen Mallatratt from the novel by Susan Hill, is booking at The Fortune Theatre until December 2016.